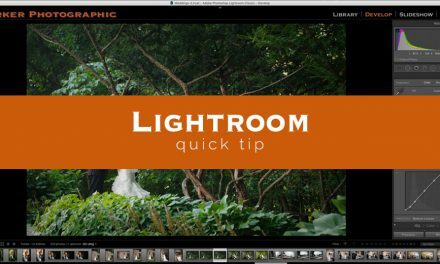 Today’s Lightroom Quick Tip is super fast and easy to do. 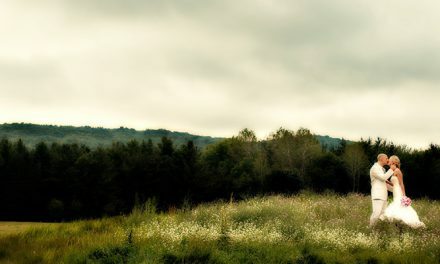 You’ll learn how to export your photos for use on the web. Choose the location, of where you’re exporting to, in the first option. Under File Settings: choose your Image Format, Color Space, and Quality. Set the width or height to your preference. Personally, I like mine large. Especially for Facebook. If I have a horizontal image, I’ll set the “W” to 1800 and if it’s a vertical image I set the “H” to 1800. Only 1 or the other and NOT both! If you’re exporting for use on your blog, then set the “W” to the width of your blog. That is if you want your images to expand the full width. If not, then resize accordingly. Resolution = 72. Any higher is too much, will make your image size too large and will slow down how long it takes for the browser to “load” your image. Which will create a bad user experience and hurt your SEO (for your blog). 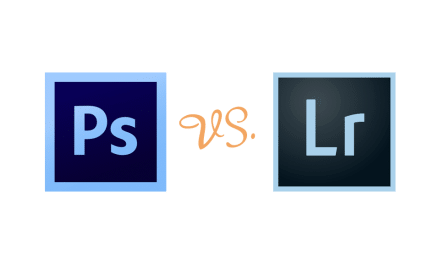 Lightroom will take your images out of Lightroom, resize them based on the settings you applied and save them in the Location you selected in the first option.